Resume-Library is the fastest growing job board, offering simple, fast and reliable hiring solutions. Connecting you to top talent across all states and sectors. 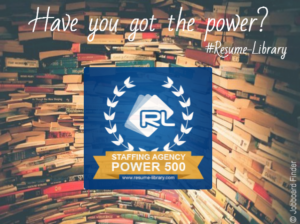 With our unique and comprehensive products, Resume-Library will enable you to access the best talent. Login here for FREE to unlock access to the traffic audience, content and pricing section for more information on Resume-Library. Along with a growing, global engagement with candidates across social media channels, Resume-Library distributes thousands of ‘Job by Email’ alerts on a daily basis, keeping candidates in the loop about relevant jobs. We have 100+ job sites in our partner network including, Ziprecruiter, Jobs2Careers, Lensa, Nexxt and TopResume. We also integrate with ATS's including Broadbean, LogicMelon, Zoho, Ceipal and Crelate.